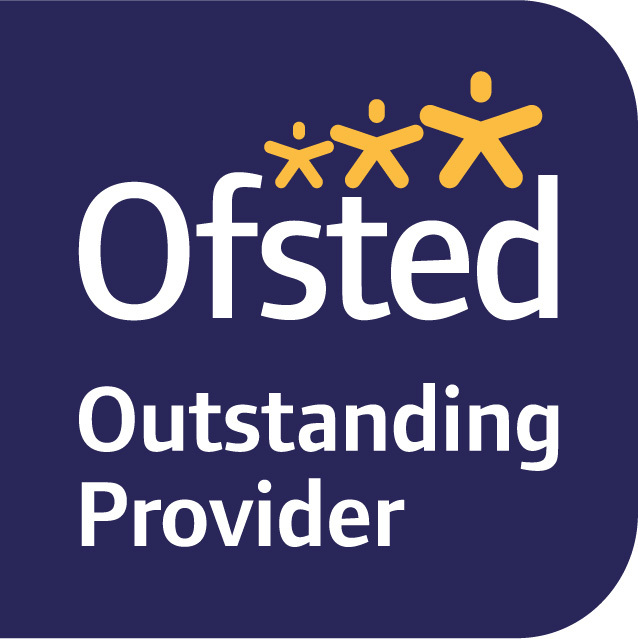 Keren’s Nursery is rated Ofsted Outstanding and we are highly committed to the wellbeing of our children and the professional development of our staff. 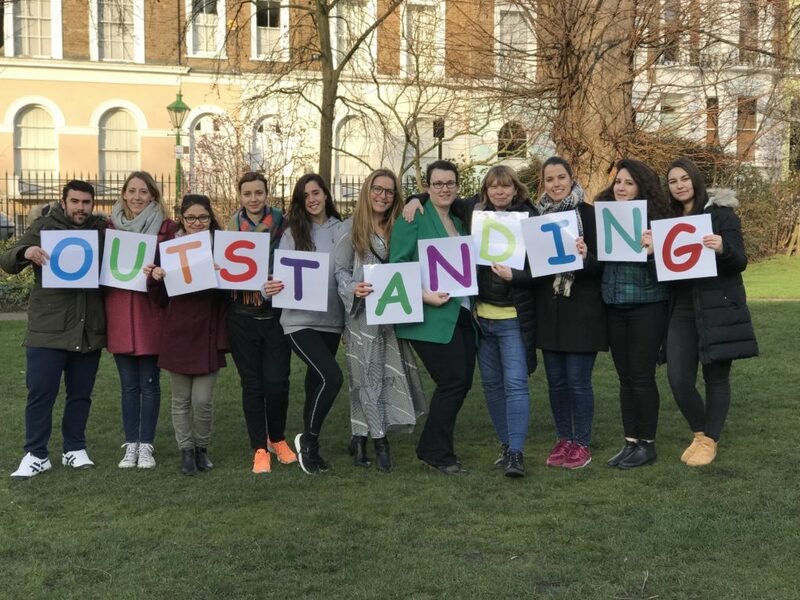 We are currently looking for an experienced Room Leader and Nursery Practitioners in our Holland Park branch. We offer competitive salaries contingent on experience and qualifications, and access to training and professional development. Additionally, you will benefit from a free lunch every day, shorter Fridays and 45 days of paid holiday per year. You will have a proven track of successfully leading a team. The ideal candidate will have a minimum Level 3 qualification and demonstrate commitment to children’s learning and development, as well as strong leadership skills. You will be able to demonstrate a thorough knowledge of the EYFS. The ideal candidate will have a minimum Level 3 qualification and demonstrate commitment to children’s learning and development, as well as the ability to work well as part of a team.